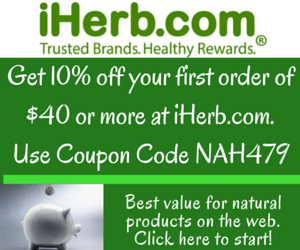 This is a continuation from the earlier article on 7 Essential Nut Butters to Include in Your Diet for Better Weight Loss. This article will look at seed butters. Seed butters are just as nutritious as nut butters and whichever one you choose boils down to personal preference. It is made the same way as nut butters by grinding suitable seeds into a paste via a blender or food processor. Seed butters are also a great alternative if you’re allergic to nuts. Sunflower seed butter is an excellent source of selenium, magnesium, phosphorus, zinc, copper, vitamin E & B vitamins. It’s also full of omega-6 fatty acids. It makes for a great dipping for veggies like carrots and cucumbers, as a base in salad dressings and in baking. Sesame seed butter is aka tahini in the Middle East. 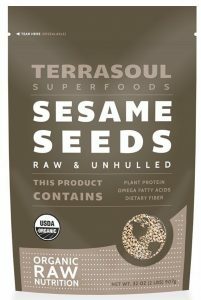 The butter is made with toasted sesame seeds and is full of omega-6 fatty acids. 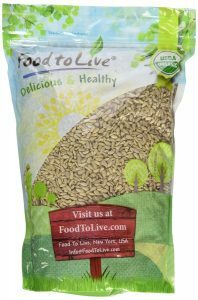 The many benefits of sesame seeds were covered in the earlier article – Benefits of Adding Sesame Seeds to Your Diet. The consistency is creamy and slightly runny. Sesame seed butter is excellent for use in sauces, salad dressings and the popular Middle Eastern dish hummus. 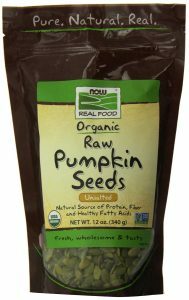 Pumpkin seed butter is packed full of omega-6 fatty acids as well and falls into the category of a superfood. It contains a significant amount of zinc, which can help you contribute to about one third of the recommended daily allowance for women. Additionally, it contains iron, beta-carotene, phosphorus, manganese, copper, magnesium and copper. 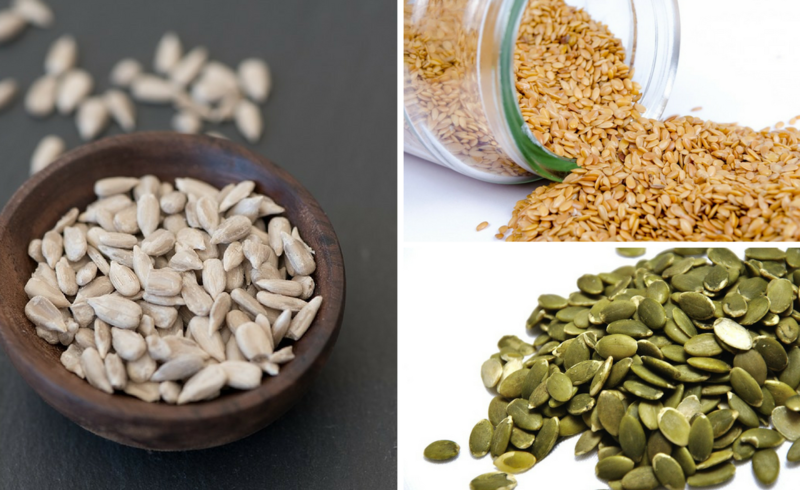 Pumpkin seeds make an excellent snack and can be eaten whole. You can find seed butters in most supermarkets but check the ingredient listing before purchase as there might be additives like sugar, which defeats the purpose of helping with weight loss. 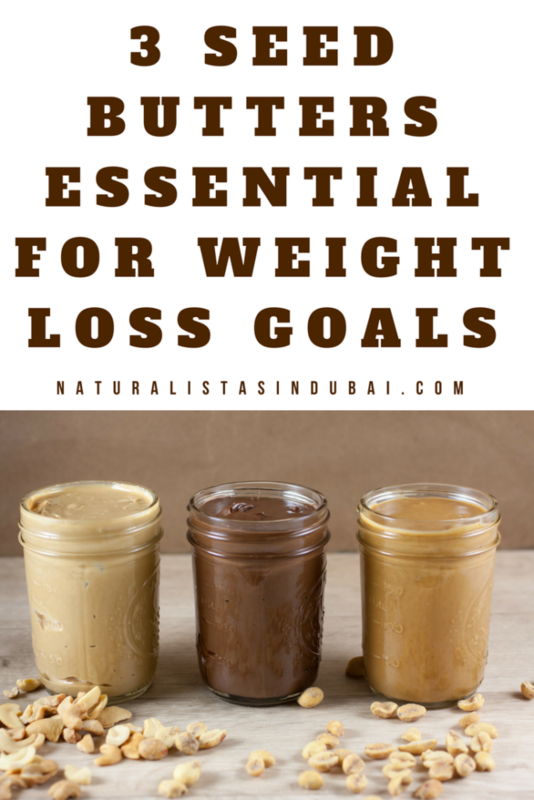 There is a detailed recipe in the earlier article – 7 Essential Nut Butters to Include in Your Diet for Better Weight Loss as well as other healthy ingredients you can include in your recipe. Next articleWhere Can I Purchase Indigo for Hair Dyeing in Dubai? I love seed butters. They’re so healthy and delicious! They sure are. I love eating them with rice crackers for a healthy mid day snack.